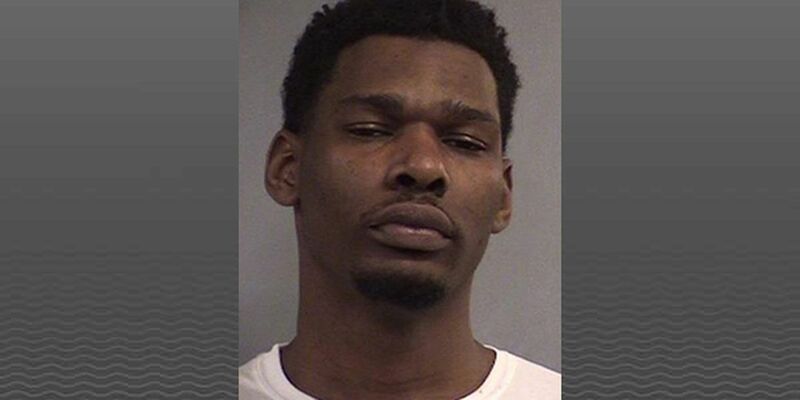 LOUISVILLE, KY (WAVE) - A man accused of running from police was arrested on Friday after police said he left his photo identification in his car. Louisville Metro police tried to pull over Maunyeh Haggard in December 2018 after he ran a red light, according to police. He then drove the wrong way down East St. Catherine Street, hit a curb, drove through a neighbor’s yard and hit a fence, according to an arrest slip. The same document claimed Haggard got out of the car and ran from police. He left behind his photo ID, a baggie of marijuana and his cell phone. 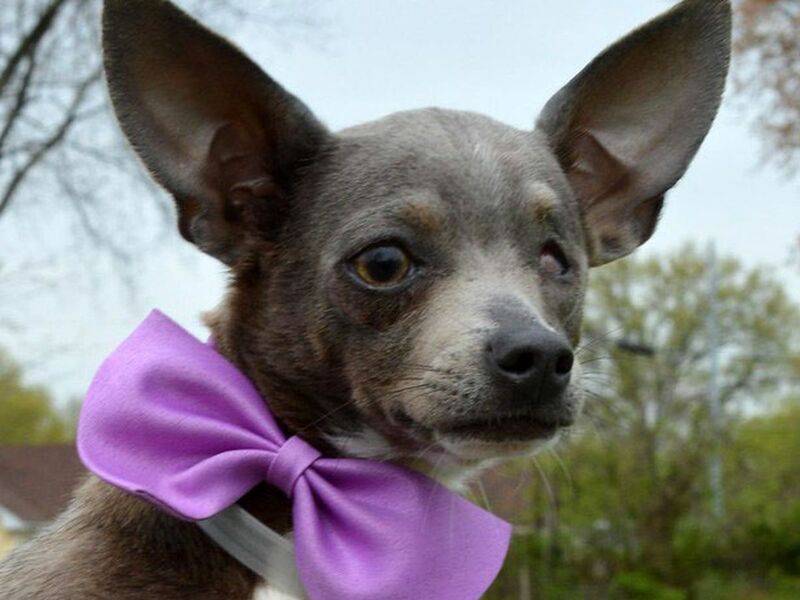 Haggard was booked into Louisville Metro Department of Corrections on Feb. 8. He was charged with two counts of fleeing and evading police charges along with drug and traffic charges.